Cheesecake says hi and then music and cats. Also Poppyseed with F FIP cat. 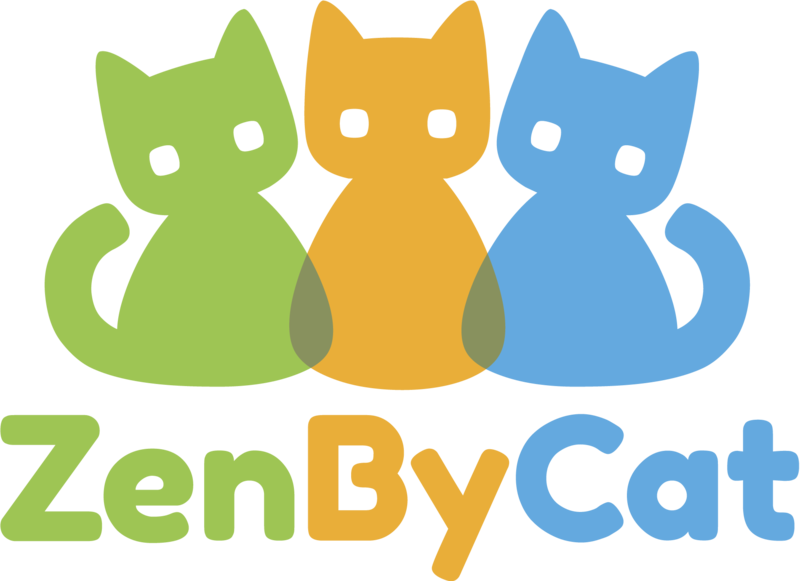 If you enjoy our videos and pictures please check out all the ways you could help ZenByCat and our efforts to end FIP. Thank you.